InMobi, the world’s largest independent mobile advertising platform, today announced an exclusive partnership with i-Believe, one of the largest Digital Sales agencies in Ireland. 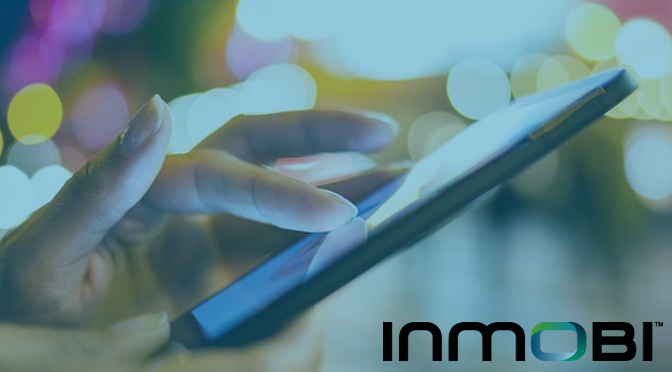 This partnership will help agencies and advertisers in Ireland leverage InMobi’s cutting-edge mobile advertising technology to engage users across its global network of premium apps. With this partnership, i-Believe has access to InMobi’s full stack of mobile-first solutions including innovative video ad formats and unique consumer profiles built on rich 1st party and 3rd party data. This empowers brands to reach the right audience, maximising the value of a clients’ media buying investments. InMobi reaches more than 1.5 Billion unique users worldwide, including 1.4 Million users in Ireland today. InMobi has also partnered with the industry leaders for independent viewability verification and attention measurement, and delivers ads that are twice as viewable as the industry standards for in-app video ads. Ireland’s mobile advertising landscape will grow by a strong 35% in 2017, according to the e-marketer Global Ad Spends Report. With in-app advertising projected to contribute to over 90% of all mobile advertising spends by next year, advertisers are expected to increasingly leverage mobile as the primary medium to engage consumers, especially through the use of mobile video. Lee Thompson, Director, i-Believe says, “We are delighted to work with InMobi, a true global leader in mobile advertising. InMobi offers compelling solutions to respond to advertiser requirements for brand building & engagement to performance across their mobile video, rich media, interstitial & native formats. Their SDK, which powers many of the world’s favourite apps, allows for the rich profiling of users based on location, audience type and context. With coverage of 1.4m devices in Ireland via their very own SDK, advertisers can run precision targeted, high performance mobile campaigns in Ireland. Allied to InMobi’s expertise in creative services, we look forward to running some ground breaking campaigns”.